Be the first to enjoy the slopes at the beginning of the winter season with this incredible „all inclusive” offer that includes accommodation and a Superskirama Dolomiti adamello brenta ski pass! Take advantage of the fantastic snowfalls in March with an „all-inclusive” vacation! 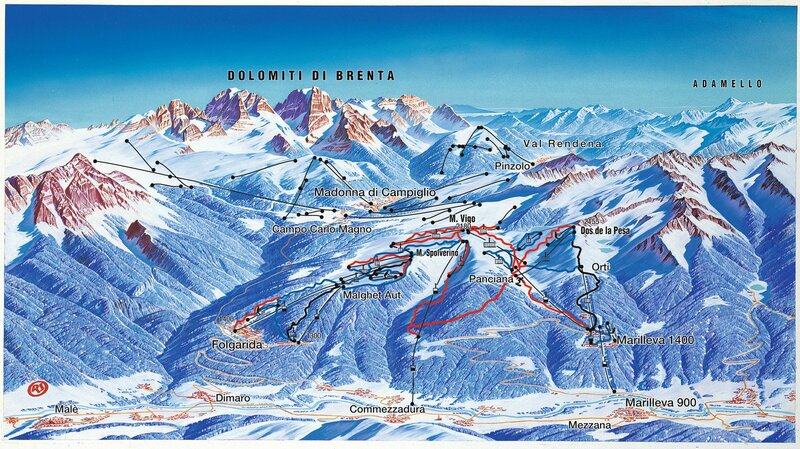 A 7-night stay in an apartment with a 6 day SUPERSKIRAMA or SKIAREA DOLOMITI di Brenta or FOLGARIDA-MARILLEVA Skipass.